I found Cinnamon Leaf Oil as extremely refreshing for both my skin as well as mind, resulting into fresh glowing skin. 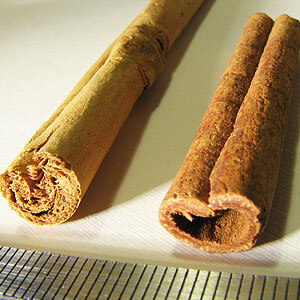 Cinnamon Leaf oil works as a stimulant, antiseptic (as with cinnamon bark), and as antibiotic. 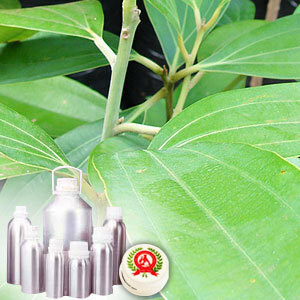 Further, it also has astringent, carminative, emmenagogue and natural insecticide and antispasmodic properties.